A Perfect FL Fisherman-Boater's Retreat! 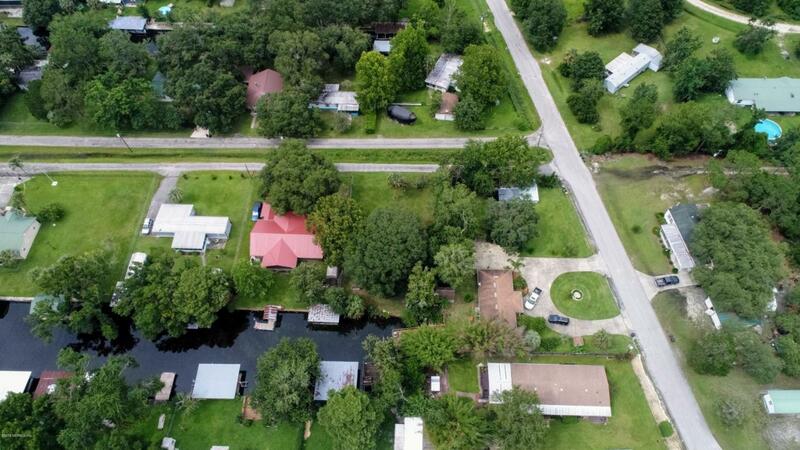 .30 Acres located on one of the deepest canal's in the area leading into the St. Johns River. Many recreational opportunities also including Salt Springs and nearby Lake George. Improvements include Well, Chain Link Fence, 67+/- Wood Bulkheaded Feet, Pump House and Electric Pole Connected. Cleared lot ready for delivery or construction! If you are looking for an affordable land option and a great, friendly neighborhood... This could be the ONE!